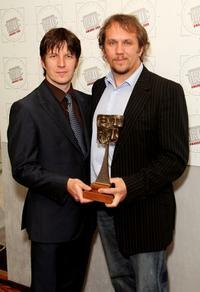 Dean Andrews and Guest at the after party of the British Academy Television Awards 2008. 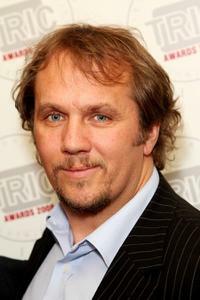 Dean Andrews at the Television And Radio Industries Club Ceremony 2008. Marshall Lancaster and Dean Andrews at the Television And Radio Industries Club Ceremony 2008. Marshall Lancaster, Dean Andrews and Christopher Biggins at the Television And Radio Industries Club Ceremony 2008. 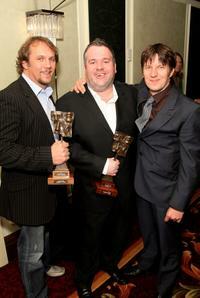 Dean Andrews, Marshall Lancaster and Chris Moyles at the Television And Radio Industries Club Ceremony 2008.